There are many movies in Hollywood which will have a number of big star names attached as a producer, which can quite often not really mean much as they do not actually get involved in the project at all. However, there is a new animated movie coming to the big screen, which has a big name star on board as a producer, who actually seems to have been a great help. Hollywood superstar Angelina Jolie has starred in a huge amount of top movies, as well as impressing with her directing talents, and now it seems that she is also a great producer. Angelina has a producer credit on the upcoming new animated movie The Breadwinner and she has been helping to promote the new film, appearing with the unknown cast and crew, which has gone down very well with director Nora Twomey. Twomey was chatting to Britain's Grazia magazine, when she explained, "For her to be doing that with them was a huge thing. She was a great support all the way through. She didn't force her view but was just very encouraging. She's such a storyteller. 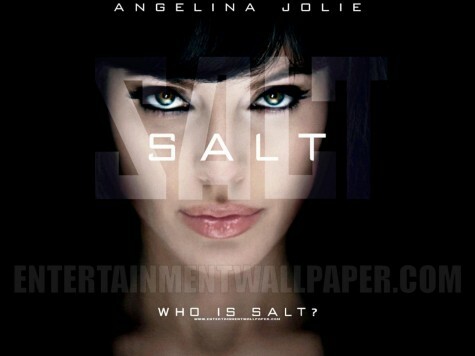 If you look at the persona of Angelina Jolie, I was quite surprised by the level of support she gave. But when I got to meet her in person, it wasn't surprising at all." 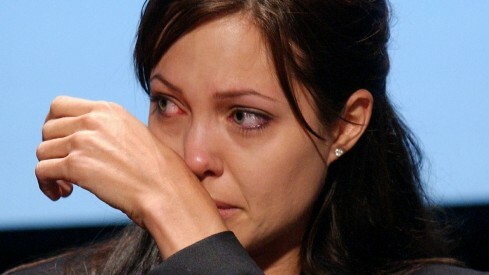 She then went on to add, "The reality of Angelina is one that is very kind, very thoughtful, and wants to help. It's not about her view, but rather Angelina's ability to listen and make a story from the material she has. You get a sense that you feel the characters, rather than the director, and that was a big lesson for me. It was a very, very positive experience." The Breadwinner has already been released in the US and is set to opens today in the UK. Margot Robbie to appear as Harley Quinn in Ben Affleck's Batman movie?